NEWNESS UPDATE: Guess What? 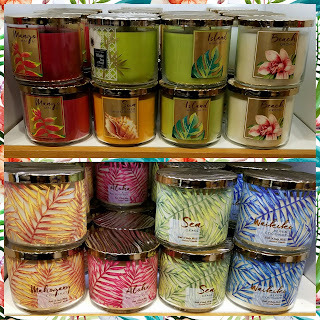 More Tropical Candles! 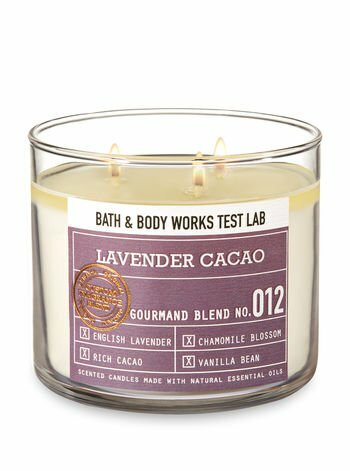 So currently testing is a collection of (at the moment) 6 candles. Look-wise, they're very...umm..different. So the glass tumblers are..wait for it...ANIMAL SKIN PRINT! Snake, tiger, zebra, etc. I dunno what I think about that - on the one hand, animal print will ALWAYS be gaudy but other the other hand, at least they're doing something different look-wise but on the other other hand it's a case of style over substance with more emphasis and effort placed on the look and not the scents themselves. 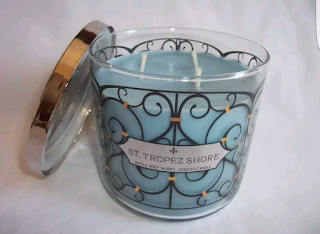 The Coastal Oak & Seasalt candle scandal raised another issue I have which has prompted me to write yet another rant! So, as usual, I found myself in a bit of controversy. On Sunday I posted on Instagram about Coastal Oak & Seasalt and that it's a repackage of Orange Blossom & Driftwood...and I stand by it. It's not opinion or a theory, it's a friggin fact. I owned OB&DW and only very recently brought it back to the store to exchange. That said, despite not being able to do a side by side, the scent was still fresh in my memory and I instantly recognized the blend in CO&SS; it had the same orange/bergamot/neroli blend that tickled my nose and upset my sinuses that OB&DW, which is why I brought it back to the store. Because the bf is heading out of town today, yesterday he wanted to run errands. Since we were in the neighborhood, we stopped by WB to pick up some stuff and sniff around, my first visit since the end of SAS. 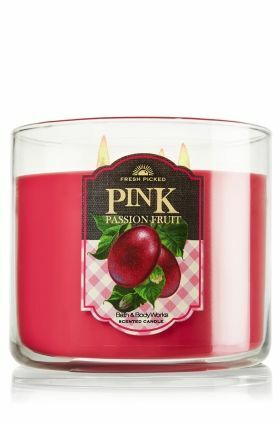 I feel like I'm one of the last people to sniff the relatively new "ribbed for your pleasure" candles so I'm glad I got to do that finally. 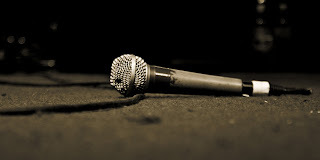 NEWNESS UPDATE/RANT OF THE DAY: Yay, more CRAP!!! 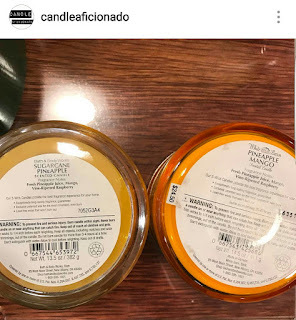 So yet another random candle collection has hit test stores recently...and it is with a doubt the most boring, basic, underwhelming, uninspired, unnecessary collection ever. We got a lot of crap this spring but this collection is by far the worst, the crappiest of the crap! 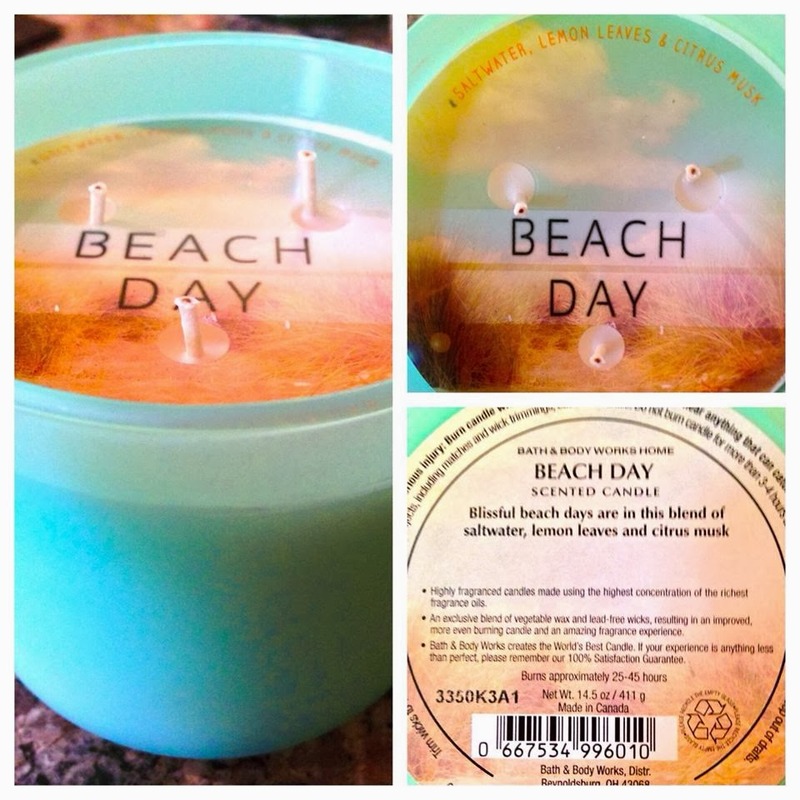 DROPPIN CANDLE KNOWLEDGE: Know Your Repackages! ITS RAINING CANDLES! HALLELUJAH IT'S RAINING CANDLES!! !